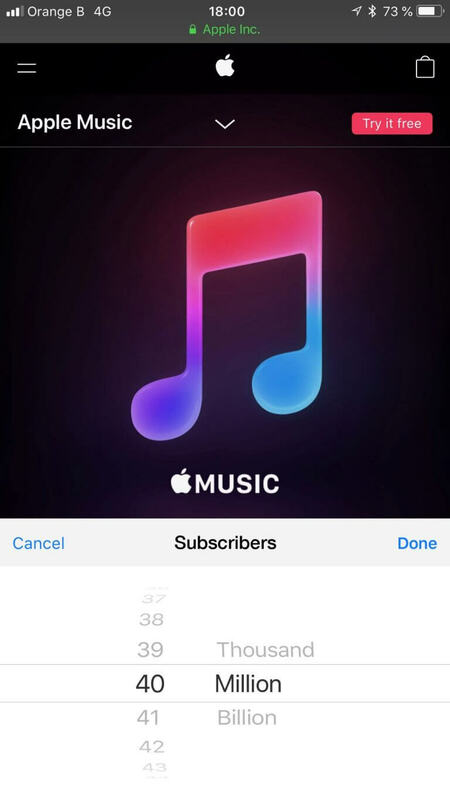 Apple Music surpassed paid subscribers 40 million, according to Apple content director Steven Huon. That’s up at least 2 million from the latest number shared on March 12 by SVP Eddy Cue, during a SXSW conference. Huon, who is based in Paris and helps Apple find premium content, typically tweets tidbits regarding the company in a more cryptic manner. But the image he posted this morning, which we’ve posted above, is anything but mysterious. 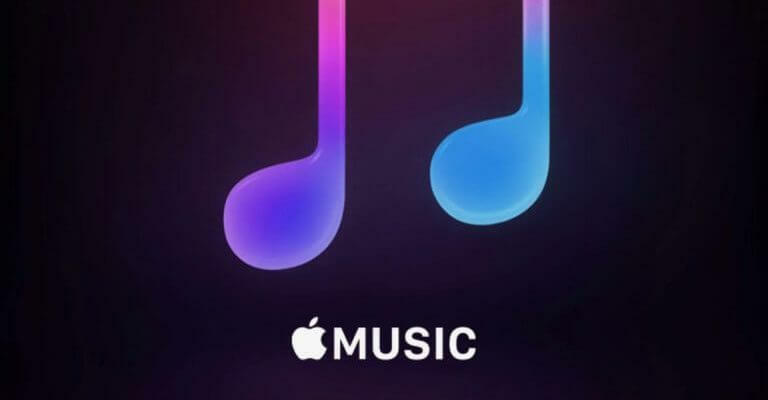 Apple Music launched in June of 2015. Built from the remains of the acquired Beats Music, the streaming service pitched itself as a highly tailored app with exclusives and other premium content from top artists like Drake and Chance. Today’s news comes just a day after Spotify went public, where it was valued at roughly $30 billion. Spotify enjoys a paid subscriber base of 71 million, and is seen as the leader in the music streaming space, with Apple in a close second.